AFTER dedicating 22 out of 33 years of her life to cycling, Rockhampton's golden girl Anna Meares has today officially announced her retirement. Anna, who was born in Blackwater before growing up in Middlemount and Rockhampton, listed her achievements before thanking all those who helped her along her phenomenal cycling journey and said it was "time for a new path" in a post on her Facebook page. Of all of her achievements, Anna said the best was "just having the opportunity to ride for Australia, to represent my country, to wear green and gold. How fortunate is that?" "Thank you to all for the love and support and following of my career," Anna said. "Thank you to my team, my Coach Gary West and Manager Francine Pinnuck, the CA HPU Program, the AIS and Sports Commision, QAS and SASI, my sponsors both past and present, to my dearest friends, my beloved family, Bruce the beagle and of course THANK YOU AUSTRALIA." One of the greatest highlights of Anna's career was being the Australian Olympic team captain and flag bearer at the 2016 Rio Olympics earlier this year. At the Games, Anna won a bronze medal in the keirin, placed 10th in the sprint and fourth in the team sprint. 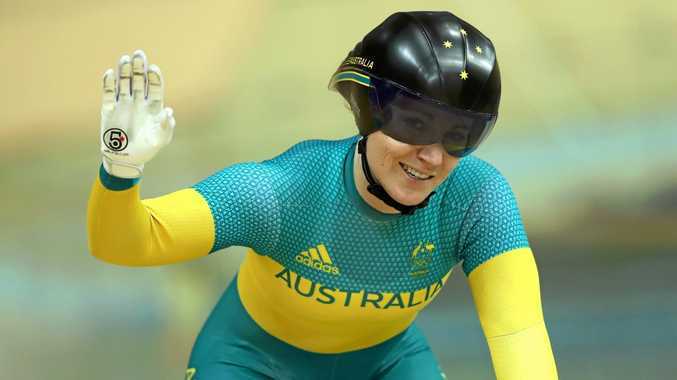 In August, Anna was awarded the fitting honour of having Queensland's first indoor velodrome named after her. Her amazing list of achievements are made all the more remarkable given she suffered life threatening injuries after a horrific race crash just seven months from the 2008 Olympic Games. Speaking to Cycling Australia, an emotional Anna said the sport of cycling in Australia has given her so much and she was profoundly proud of being a cyclists and a member of the Cycling Australia team. "I am really proud of my longevity, also proud of the level of high consistency in my performances and results during my career," Anna said. "It is hard to close this chapter, because it is a bloody big one, but I am really excited about the doors opening in to the next chapter of my life." 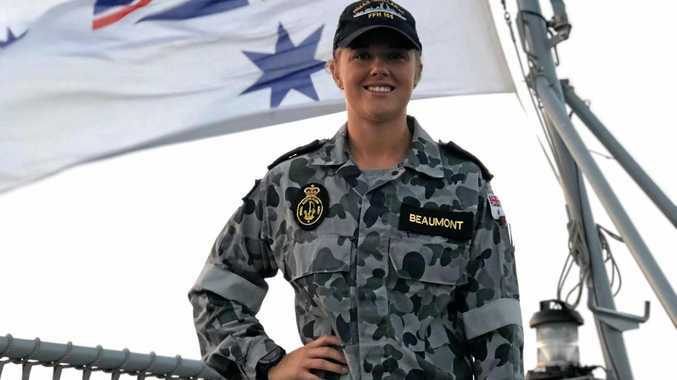 When asked what she would most like to be remembered for outside of her extensive medal tally and records list, Anna remarked "resilience and strength". "I am really proud I have stuck around for as long as I have and while some people think I have made it look easy, I had to work so hard to stay on top," she said. "And I have been challenged extensively throughout my career and I have thoroughly enjoyed all of those challenges. "I feel that I have grown with each experience and they have left me a better athlete, a better person."